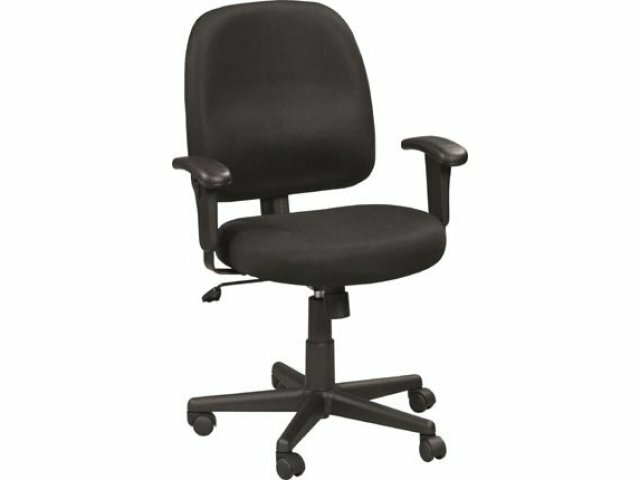 Our Mid Manager Mesh Fabric Task Office Chair is made of Super-Comfortable Mesh Fabric! 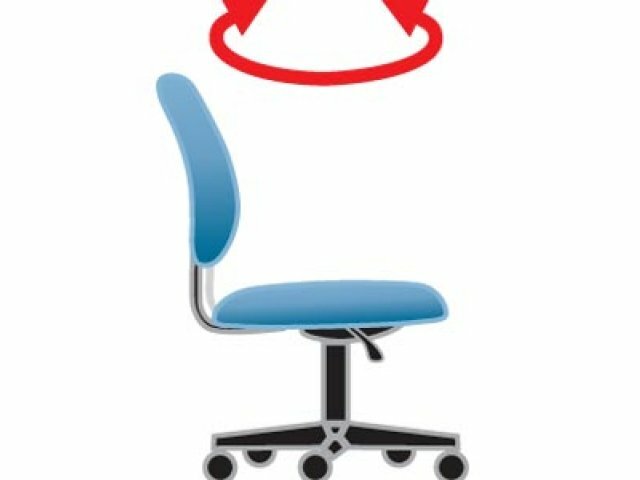 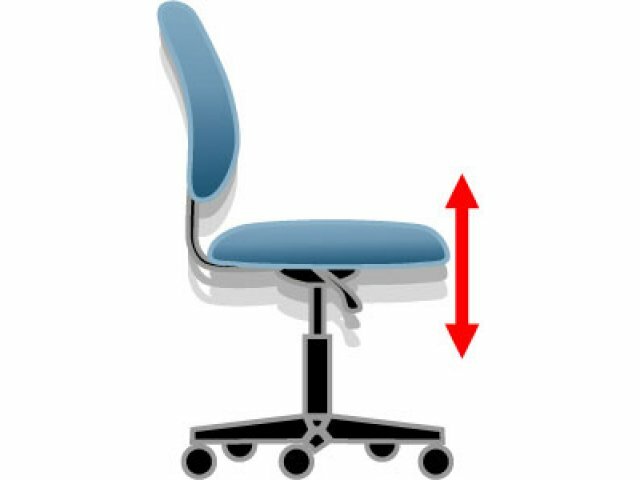 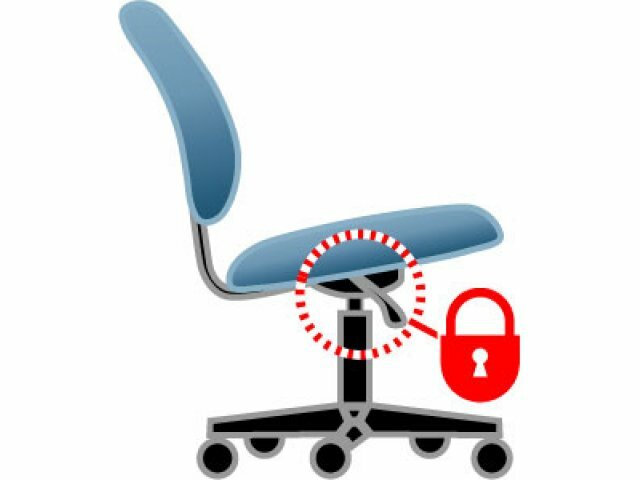 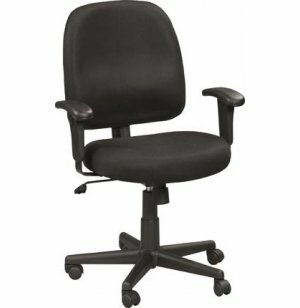 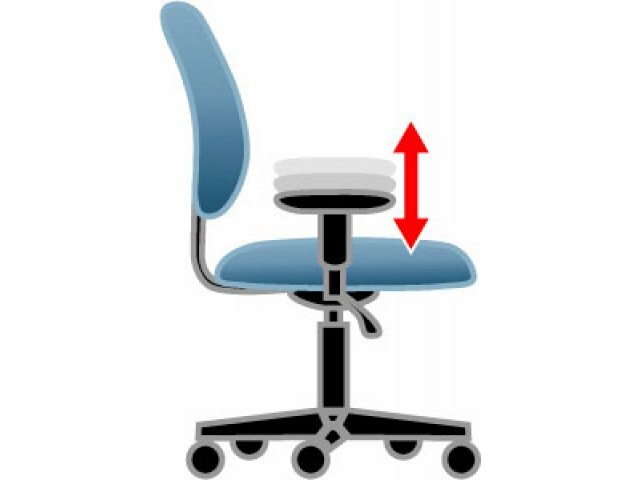 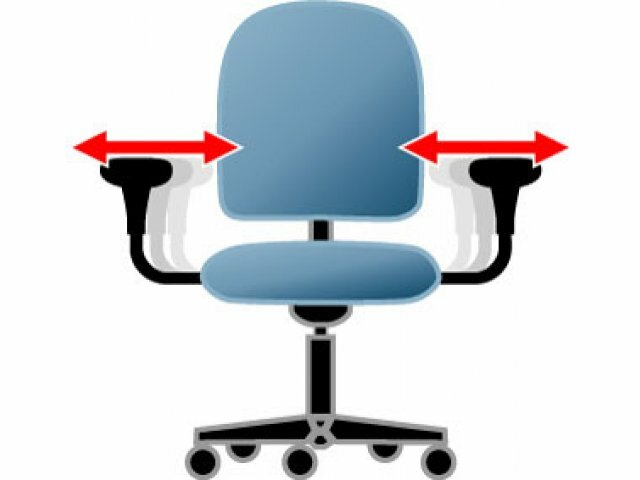 This Manager's Mesh Fabric Office Task Chair offers many ergonomic features to give you comfort all day long. 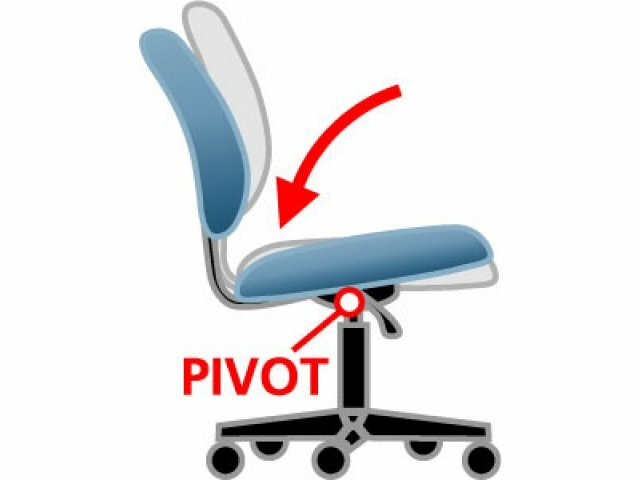 Swivel Tilt with Tension Control.